Come join me as I start my new journey! Vicky's Origami Owl Launch Party! I would like to invite you to share in my new venture with Origami Owl. Every locket tells a story that is custom made by you. 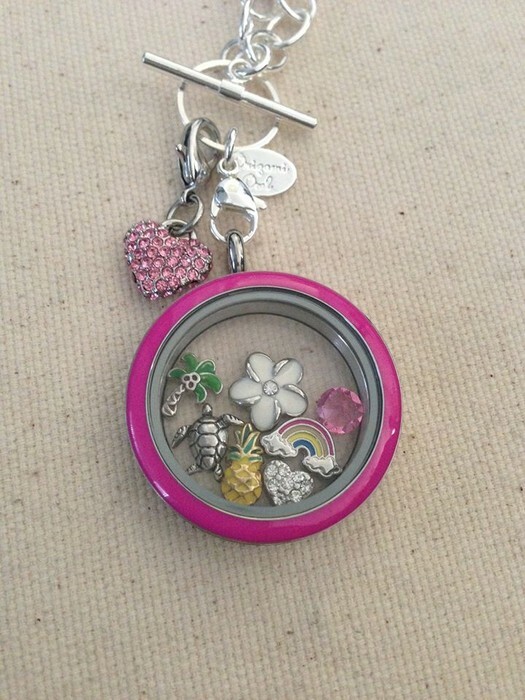 It begins with a locket that you fill with charms that represents you or your loved ones, choose a chain, add a plate or a dangle and you have a one of a kind creation! Each necklace and bracelet is as unique as the person wearing it! New Spring items have just been released. 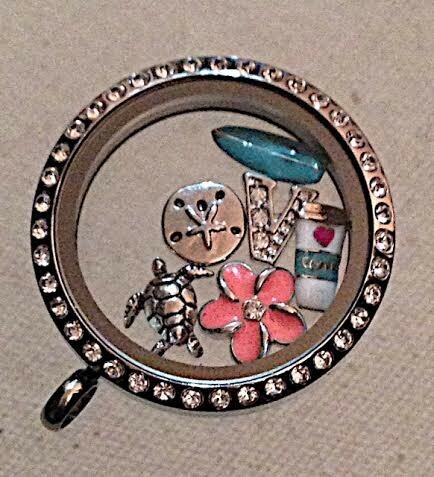 You can be one of the first to order our new lockets, bracelets and EARRINGS! Please feel free to bring a friend or two....the more the merrier! If anything come to mingle and enjoy some appetizers and drinks. I know we all have busy schedules and our weekends are usually saved for family time. If you cannot make it to the party, but are interested in ordering please visit my jewelry bar. Last day to order will be May 18th. If you have any questions about the product or ordering online please feel free to call me anytime. By placing an order you are helping me succeed in my new venture and giving me the opportunity build up my display showcase. Thank you for your support!